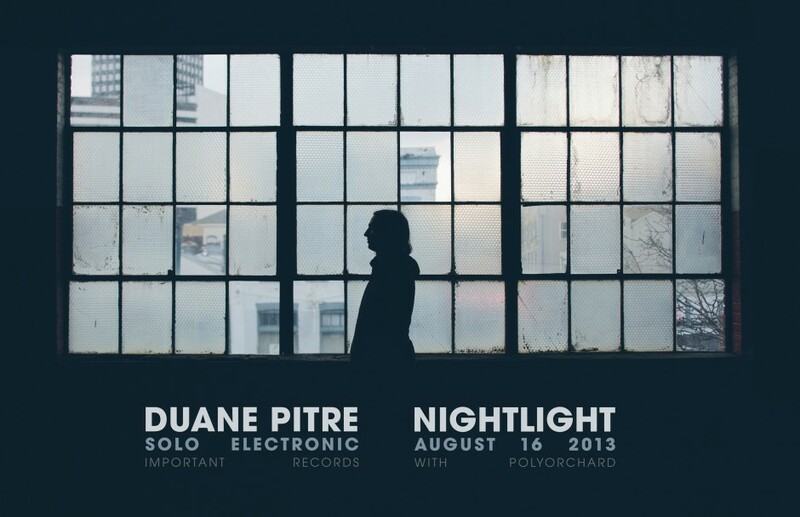 Polyorchard (Dan Ruccia, Shawn Galvin, Jeb Bishop, & me) will be opening for Duane Pitre at the Nightlight in Chapel Hill on Friday August 16th. Show starts at 9:30pm. This is Duane’s first show in the Triangle since his appearance at the 2011 Hopscotch Music Festival. Bridges, Duane’s new album on Important Records, is now available for purchase.